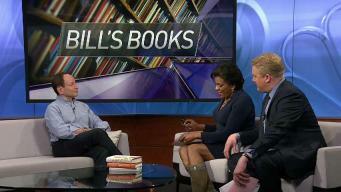 Bill Goldstein shares his book recommendations on March 24. 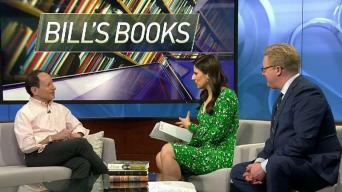 Bill Goldstein shares his book selections for Feb. 24. 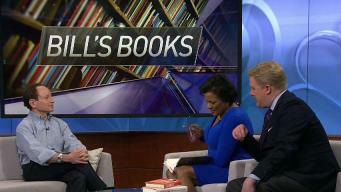 Bill Goldstein shares his book selections for Feb. 10. 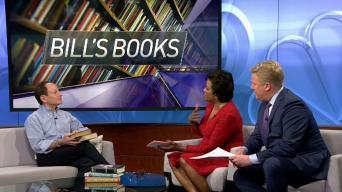 Bill Goldstein shares his book selections for Jan. 27. 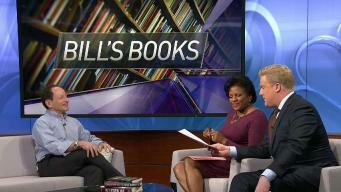 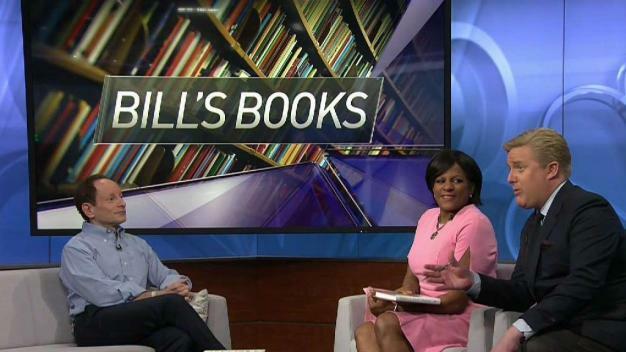 Bill Goldstein shares his book selections for Jan. 13.